Thank you for visiting our website. Please keep checking back for new updates! 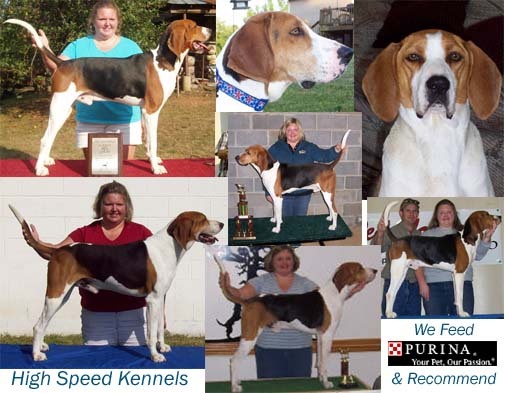 Home of UKC/AKC Registered Treeing Walker Coonhounds, a couple English Coonhounds, and a Plott Hound! This Site Along With All Its Content Including Pictures, Format Ext. Are Protected By A Copyright. Any Copying Of Content Without Written Permission Is Against Copyright Laws.